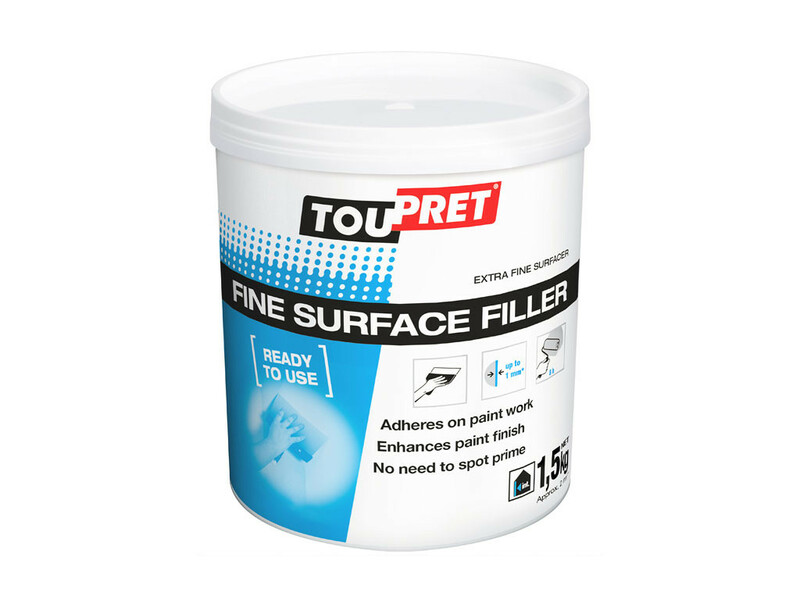 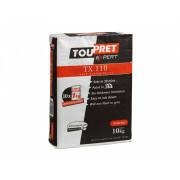 Toupret Fine surface ready mixed filler for filling scratches, small holes and small chips up to 1mm deep. 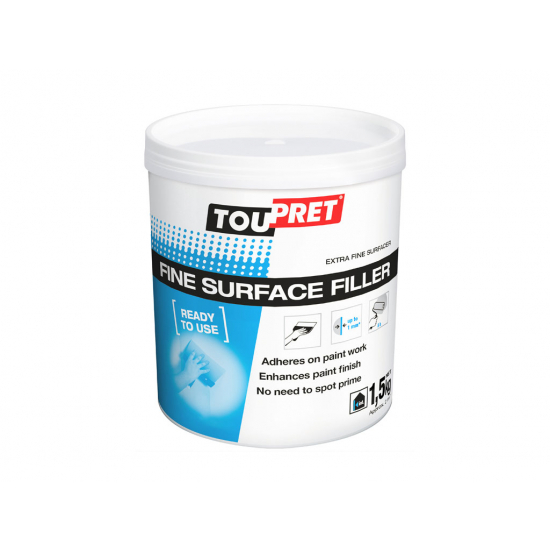 Toupret Fine surface ready mixed filler for interior filling. 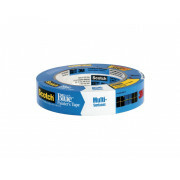 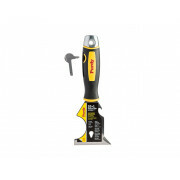 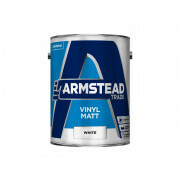 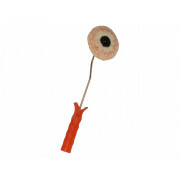 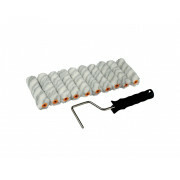 Adheres on paint work, ideal for filling scratches, small holes and small chips up to 1mm deep. 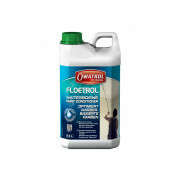 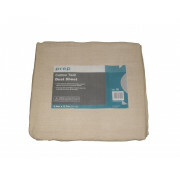 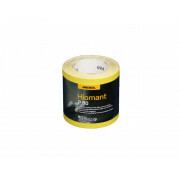 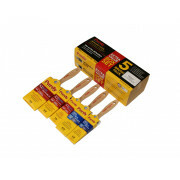 For use with plaster, plasterboard, particle board, primed wood, cement and old painted surfaces. 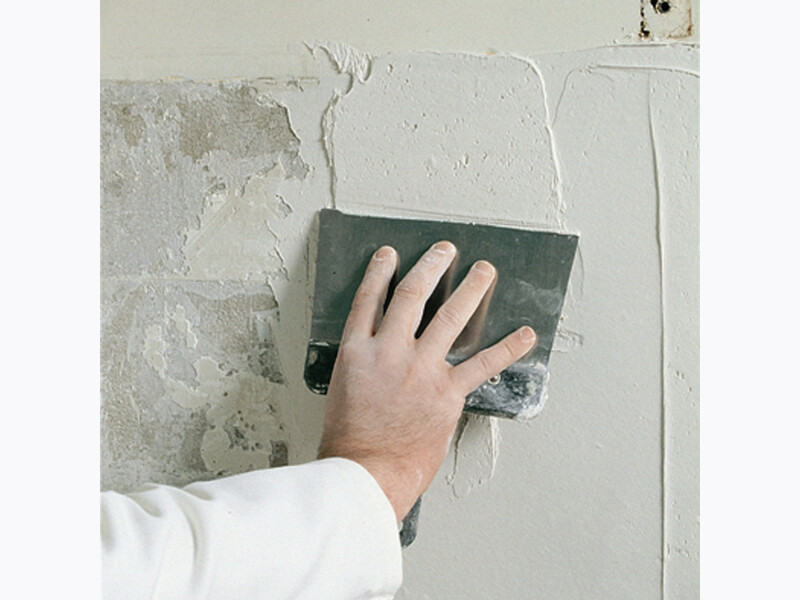 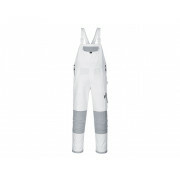 No need to spot prime, easy to sanding, drys white in colour and allow 24 hours drying time.